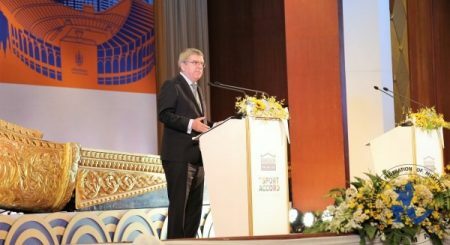 The annual SportAccord Convention was held in Bangkok, Thailand from Monday 16th to Friday 21st April. The WBF was represented by the President Gianarrigo Rona, Treasurer Marc De Pauw, General Counsel David Harris and Secretary Simon Fellus. Also the IMSA Founder President & WBF President Emeritus, José Damiani, the IMSA President & WBF Board Member Chen Zelan and the APBF President, Esther Sophonpanich were accredited and attended the Convention. 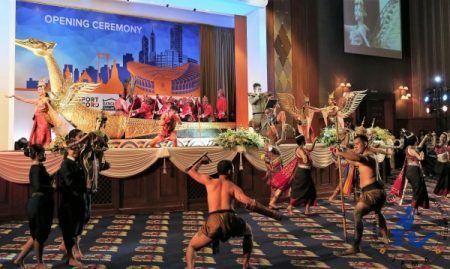 The Opening Ceremony was a night of Thai culture and hospitality at the Royal Thai Navy Convention Hall on the banks of the Chao Praya River, attended by all the representatives of 92 IFs member of GAISF. Hosted by the Sport Authority of Thailand and the Ministry of Sport of Thailand the Ceremony – started with welcoming speeches of the Prime Minister of Thailand Mr. Prayut Chan-o-cha, the President of SportAccord and GAISF Mr. Patrick Baumann and the IOC President Mr. Thomas Bach – was full of leaders of sport and politics, including President of Asian Olympic Council Ahmed Al-Fahad Al-Ahmed Al-Sabah, President of WADA Craig Reedie, Minister of Sport and Tourism in Thailand Weerasak Kowsurat, President ASOIF Francesco Ricci Bitti, President of Peace and Sport Joel Bouzou, President of Fédération Internationale de Médécine du Sport Fabio Pigozzi and guests from UN Women, UNESCO, Right To Play. The guests were welcomed with a demonstration of Thai traditions and culture. 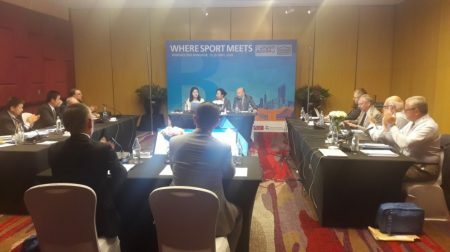 In the framework of the convention, the General Assembly of ARISF, the General Assembly of IMSA, the LawAccord annual meeting, the General Assembly of GAISF and joint meetings of IOC/ARISF, MediaAccord, ARISF/WADA were held. On Monday 16th April, the week started with the ARISF General Assembly. Raffaele Chiulli, ARISF President welcomed the 36 IFs members and reported about the activity done and the future programs, while Patrick Baumann, SportAccord President welcomed sir Craig Reedie, Wada President and Jenny Mann, IOC head of sport partnerships and co-ordination, addressed the delegates. The WBF was represented by the President Gianarrigo Rona and the Secretary Simon Fellus. 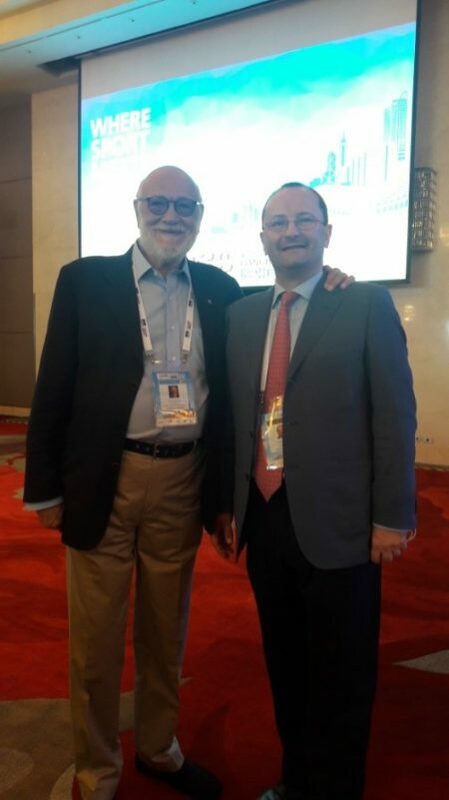 The Assembly provided to cover the vacant positions electing Riccardo Fraccari (WBFC – Baseball/Softball – President) as Secretary General and Tom Hollowell (IOF – Orienteering – Secretary) as Member of the Board. On Wednesday 18th April The IMSA General Meeting was held. Following the Reports from President, Chen Zelan, Treasurer, Marc De Pauw and General Director Geoffrey Borg, several important issues were discussed. The application of Federation of Card Games, FCG, was approved. 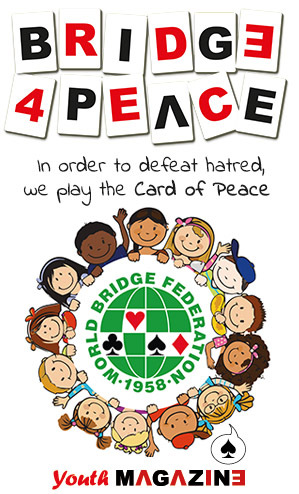 IMSA counts now on 7 affiliated International Federations governing Bridge, Card Games, Chess, Draughts, Go, Mahjong and Xiang Qi. It was confirmed that the 3rd edition of the IMSA Elite Games will be held in Huai’an, Jiangsu Province, China, in November 2018, while from 2019 it was approved the introduction of the World Mind Sport Cup and the IMSA World Youth Mind Sport Games. 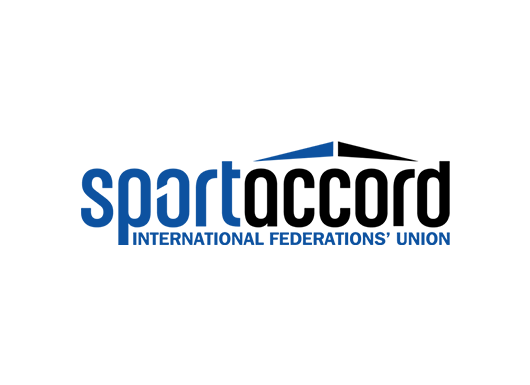 In addition Mr. Borg reported that the works to organise the SportAccord Mind Games under the umbrella of GAIS are in progress. The Founder President José Damiani reported about the constitution of the IMSA Advisory Committee that was unanimously approved. 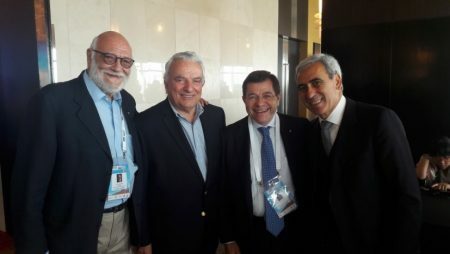 On Wednesday 18th in the afternoon David Harris in his position of member of the Commission attended the meeting of LawAccord and Simon Fellus attended the IOC/ARISF Joint Meeting and Workshop and the day after the MediaAccord Workshop and the Olympic Channel Meeting. In the evening Esther Sophonpanich kindly invited the WBF Officials to join her in her home town for a wonderful dinner in a suggestive old palace, now restaurant, enjoying the meal which is supposed to be the menu that the owners had in the olden days. On Friday 21st April the General Assembly of GAISF was successfully held with the participation of the representatives of 92 International Federations on a total of 106, 90 Full Members (including the WBF) and 16 Associated Members. The WBF was represented by the President Gianarrigo Rona, the Treasurer Marc De Pauw and the Secretary Simon Fellus. The GAISF President Patrick Baumann welcome the IFs and the Ministry of Sport and Tourism in Thailand Weerasak Kowsurat, addressed the delegates. After the Report from the President and the Treasurer, the Assembly on the proposal of the Council, unanimously approved to add at art. 3 of the Statutes – Non Discrimination, representation of women – the following point 2: GAISF encourages and supports the promotion of women in sport at all levels and in all structures with a view to implementing the principle of equality of men and women. Also the election of a 2nd Vice President was unanimously approved. The President and other speakers reported about the administrative activity and the programs and has been confirmed in particular that the works are in progress to reintroduce the World Mind Games. 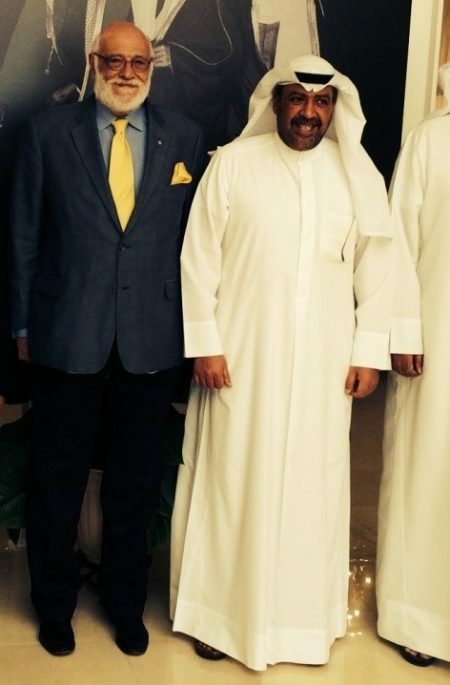 During the week in the pauses of the official meetings, the WBF representatives had the opportunity to meet personally and talk very profitably with the representatives of the IOC, GAISF, ARISF, International Federations, Olympic Channel and various personalities attending the event, discussing about common issues, activities and programs.